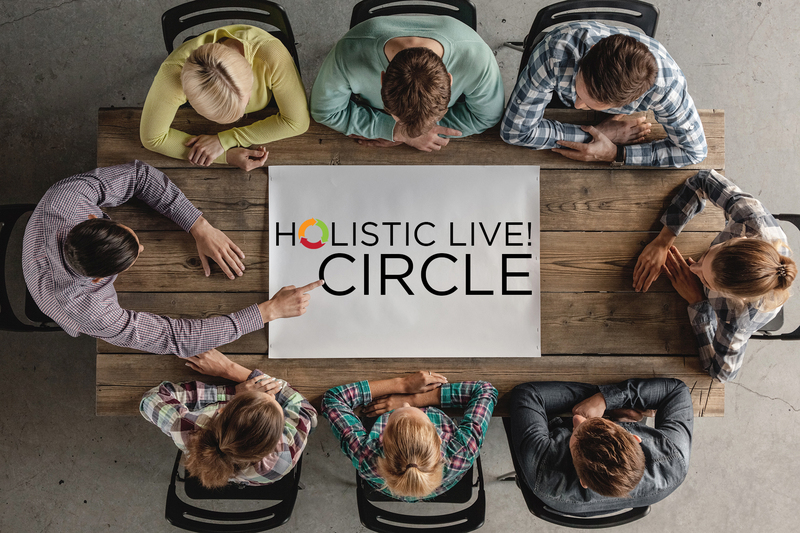 We recently hosted another Holistic Live! Circle roundtable, joined with our sponsors Emarsys and Zmags. Moderated by our own Kath Pay, with Dave Littlechild, Global Partner at Emarsys, and Chris Osborne, European Operations for Zmags assisting in the discussions. Joining us were senior CRM & Email Marketers from Which!, L.V, Mr. Porter, Anthropologie, Ralph Lauren, Dog Buddy and Not on The High Street, who discussed issues their roles and brands faced. The morning started with an excellent breakfast spread, coffee and smoothies and after 2 hours of invigorating discussion, we broke for a delicious lunch and continued the conversation. This was a great place for email marketing professionals to air their struggles and their triumphs in their respective industries, from retail to insurance, which gave everyone there the opportunity to learn new tactics. • Large companies mean many people are involved in the marketing process – include the sign-off process. This means changing emails can be a lengthy process. Staying agile and being able to change tactics in marketing is important – but ever challenging. • With small teams, there is a lot to do and not enough people to do it. Using a strategy to pin-point key areas that must be addressed is essential. • Agencies running things out of house for company’s present problems in keeping engagements with customers smooth. This is generally due to the agency partner being a ‘generalist’ agency and not an email marketing ‘specialist’ partner. • Disconnect from management to email-marketers. Management doesn’t always fully grasp the value that email marketing delivers and are hesitant to invest budget into the channel, yet when sales are needed to boost the monthly revenue, email is the first channel called upon. With the advent of apps such as Uber, AirBnB and Tinder, we are more conditioned to use apps to manage our lives. We discovered that in some cases, whilst mobile web represented a large percentage of total sales, and apps a much smaller percentage, the consumers using apps to purchase products or services had higher AOVs than those using mobile only. The aim from this insight, is to push more people to purchase via apps via deep-linking, than via mobile web. If a consumer has downloaded an app, they are more likely to be engaged with the product/service. Now that customers engage with content on mobile devices more than ever, we have essentially moved on from Mobile First websites to what can be described as Mobile Only websites. It’s important for these customers not to view a website that looks substandard on a mobile device, as this potentially affects sales as well as customer experience. Customer engagement creates customer loyalty. This, in turn, increases revenue. However, because cultivating customer loyalty does not offer immediate results, companies are not often willing to spend the money to build loyalty as often short-term KPI’s override long-term KPI’s. Some tactics to increase engagement are: build a community through a company blog as Mr Porter does; use nudge campaigns – those campaigns that send happy, positive emails that foster engagement and customer loyalty, also work well. Use advanced technology such as interactive digital magazines to foster engagement whilst directly driving sales. Ensuring the customer has as smooth an experience as possible through their purchasing life-cycle is paramount to making sure we retain their custom. For example, an e-commerce website that has a blog on another platform to its ecommerce site, creates the following scenario: the customer receives an email with a link to a blog article. The blog article then sends the consumer to another page on the main website with the product they are interested in. This is a broken customer experience. We now have the technology available to make sure all of our different platforms can create a seamless experience for our customer. Without a properly considered, researched and planned strategy, a marketer can fall into the trap of chasing new technology, attempting to copy competitors with no thought behind their decisions, or blindly repeating processes that bear no real results. A strategy ensures that you gather all the information you need, plan out tactics and implement the correct technology you need in order to drive your conversions up – all based on what could be described as your ‘blueprint for success’. Now that we are used to receiving tailor made content on our web browsers, apps and social media, and thanks to companies like Amazon.com, personalising content for a consumer is now simply standard. However, it is possible to over-personalise something and that’s when we should consider using more covert personalisation. This would be, for example, gaining a new subscriber, but holding onto the welcome email for an hour or so and then sending them the welcome email with a list of products that they have been browsing. If you’re a brand marketer and would like to join us at a future Holistic Live! Circle event, please add your name to our VIP list here. These are free to attend. Brittany Rudkin is the Marketing Assistant at Holistic Email Marketing.